Google Recently launched Latest Version of Android is Marshmallow with some Awesome new feature like Now on Tap, Doze Mode, Easier to find or uninstall apps, Marshmallow Easter Egg games, Voice API and Assist API, Type-C and reverse charging, microSD support – Adaptable Storage Devices, Text selection, Direct share, Chrome custom tabs, and Most Important App Permission. Unfortunately these feature only accessible for some user's Like Google's Nexus and Android One Devices, Samsung, Sony, LG, HTC Company's High End Devices. But Good News from Jide they developing Remix OS for Computer's. 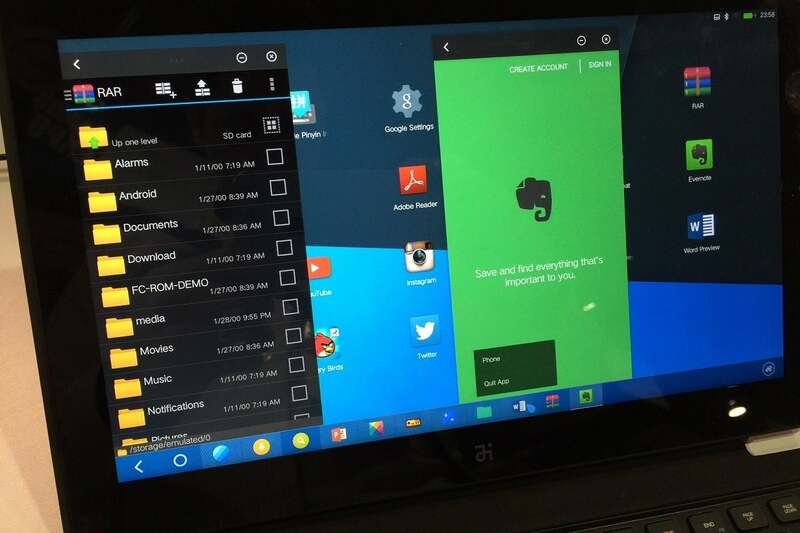 The Remix OS Currently Running on Android Lollipop 5.1 and in future it definitely Running on Google's Latest Updated Version with same Features, so Everybody can enjoy the tast of Latest Android version through Laptop, Personal Home Computer or Office computer. To get started, you’ll just need to download the OS and pop it on a USB 3.0 flash drive that supports FAT32 format with a minimum capacity of 8GB. Then, you can pop the thumb drive into any x86 PC that supports booting from a USB and—voila!—Android. 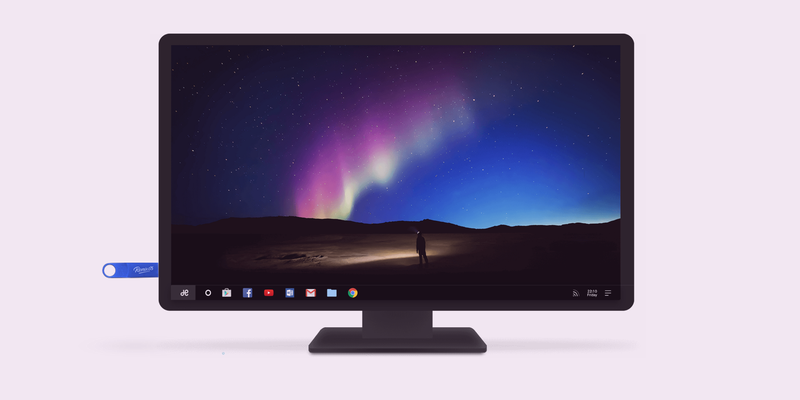 Running an OS from a thumb drive is, of course, not a new idea in the slightest, but Remix OS promises to bring some fairly modern features and millions of apps to even relatively old devices. It also looks pretty damn sleek. A Marshmallow version is likely to follow, too.